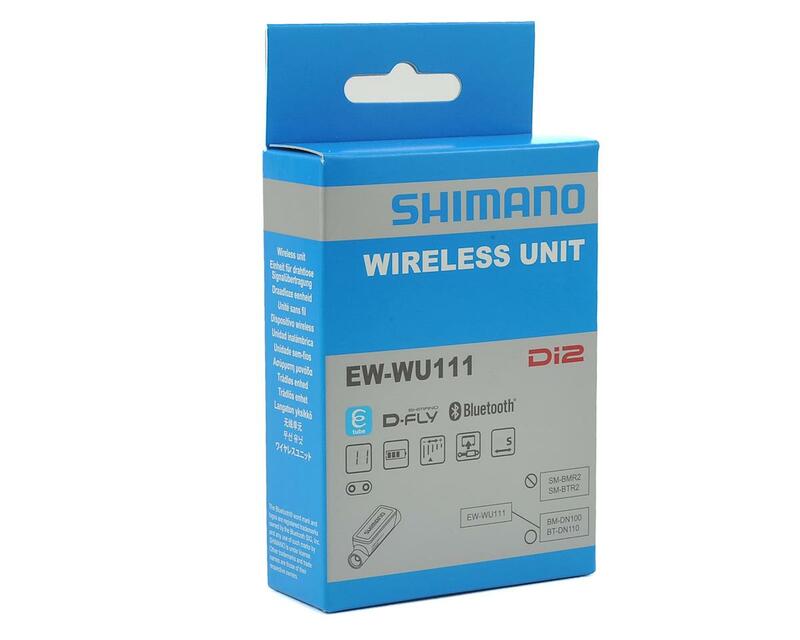 The Shimano Di2 EW-WU111 Inline Wireless Unit is a major game changer to the most dominating electronic groupset in the cycling world, Shimano Di2 and E-Tube. The unit works as a jumper and can be placed "in-line" between any two e-tube wires in the system, (recommended external mounting only for signal strength, we have not tested mounting it internally, yet). By incorporating communication to and from your Di2 system, you can harvest real time ride data such as gear changes, and battery level. Additionally, you can use the top mounted buttons (also known as the secret buttons), on either the Dura-Ace 9150, 9070, or Ultegra 8050/8060 shifters to control external devices like a Garmin head unit, a camera, or another bluetooth or ant+ device using the E-Tube software. 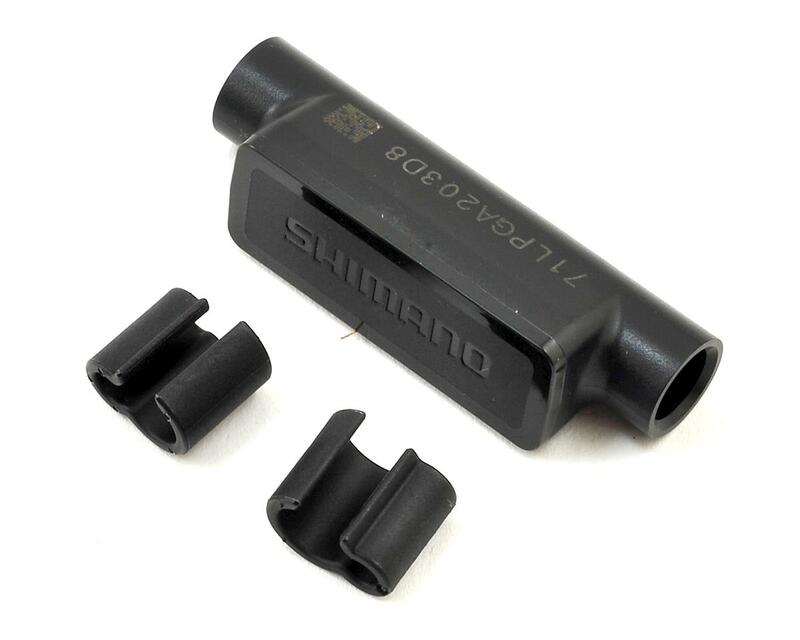 Programing with the Shimano E-tube software can also be done via mobile app with the upgrade to bluetooth.